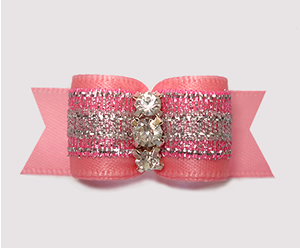 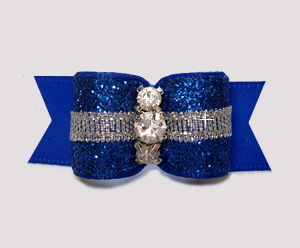 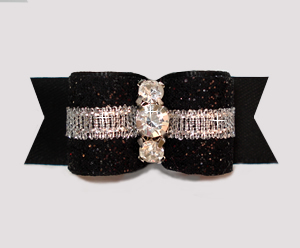 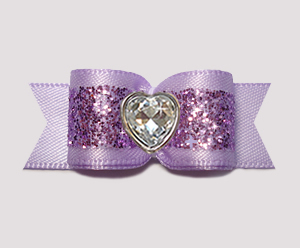 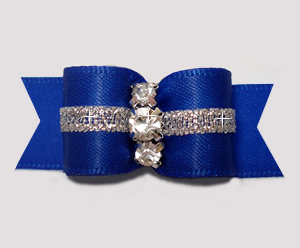 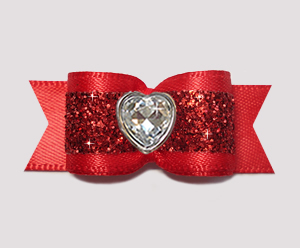 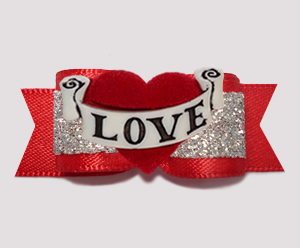 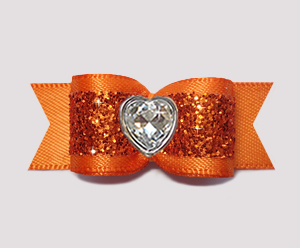 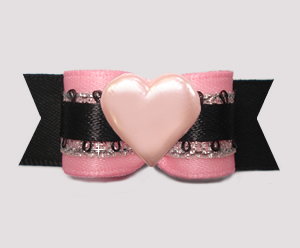 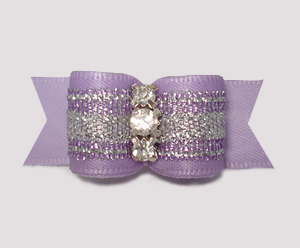 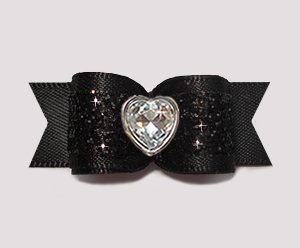 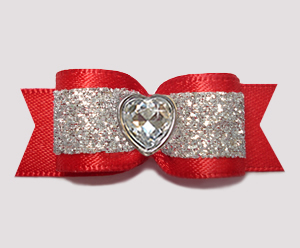 Rich satin dog bows, elegant victorian dog bows, shimmer & glimmer dog bows, bling & sparkle dog bows. 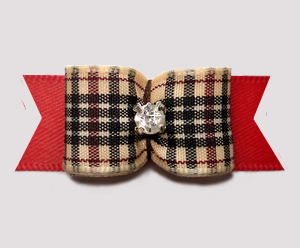 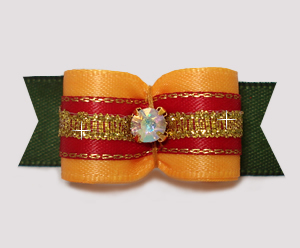 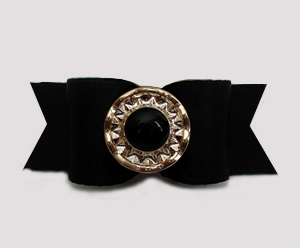 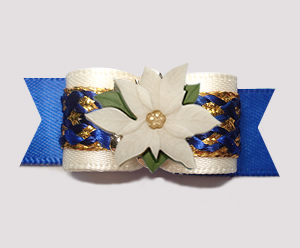 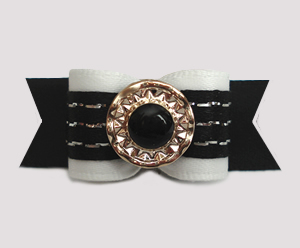 You'll find lots of wonderful fancy dog bows here. 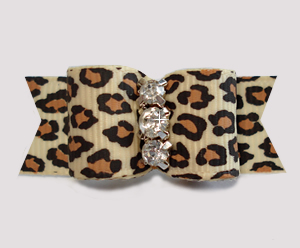 Your furbaby deserves to look fantastic! 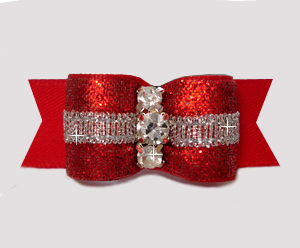 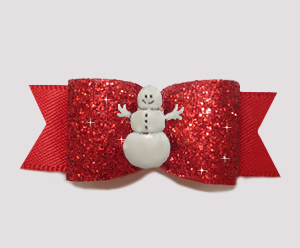 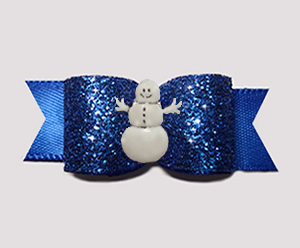 BowBiz fancy dog bows are perfect for use as Yorkie dog bows, Maltese dog bows, Shih Tzu dog bows, Bichon Frise dog bows, Poodle dog bows, Lhasa Apso dog bows, small dog bows & puppy bows, etc. 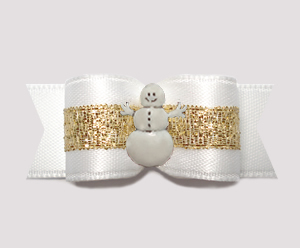 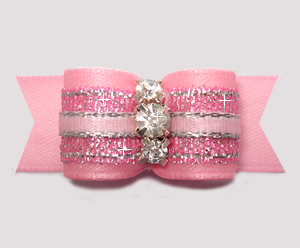 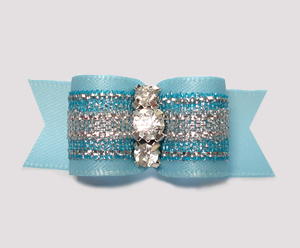 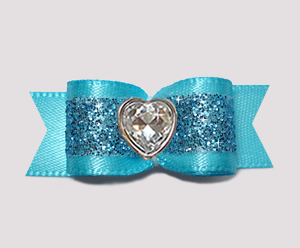 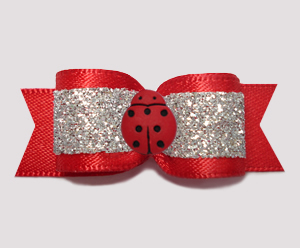 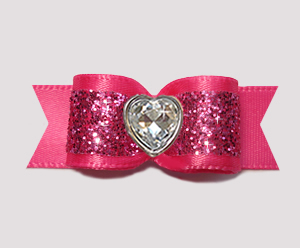 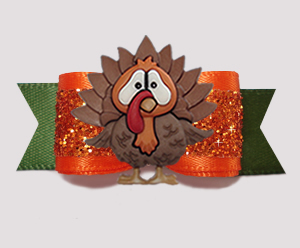 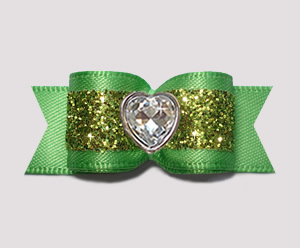 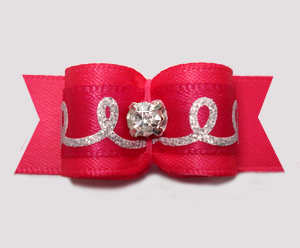 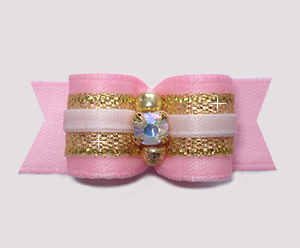 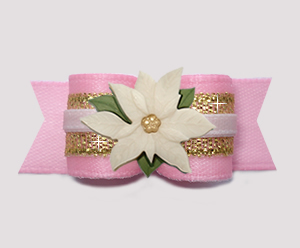 You may also be interested in RAZZLE DAZZLE DOG BOWS, SILVER/GOLD DOG BOWS or BOWS WITH RHINESTONES.